Hello creatives! Last week was a showcase of Valentines-themed freebies for your design needs. This week, we will continue to give you guys some love with our awesome sets of Photoshop brushes. Starting off with this amazing set of water splash brushes courtesy of our friend, Filipino graphic artist Niño Batitis! Popular with his awe-spiring digital photo manipulations, Niño have shared to us another awesome set from his collection of Photoshop brushes. 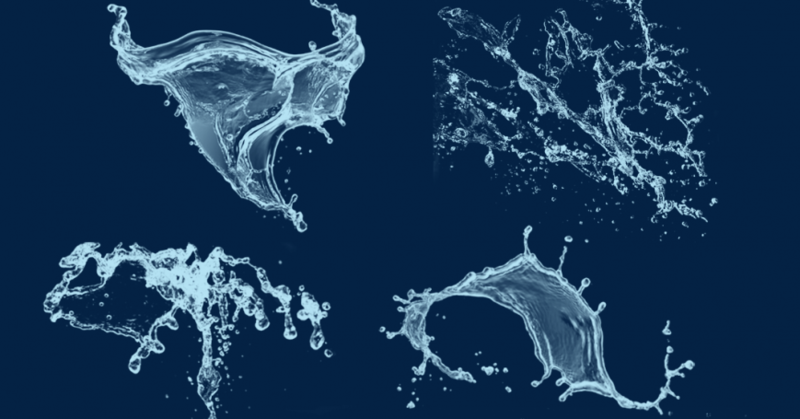 The set features 11 high resolution water splash brushes perfect for creative projects in print and web design. If you are still exploring what Photoshop brushes has to offer, then this pack is worth the try for your next experiment. Download this amazing brush pack below. Niño’s latest piece called “Celestial Water Stallion” was created dominantly with different techniques applying this set of brushes. Check out more of his works here. Tell us your thoughts and suggestions in the comment box below. Stay creative everyone!